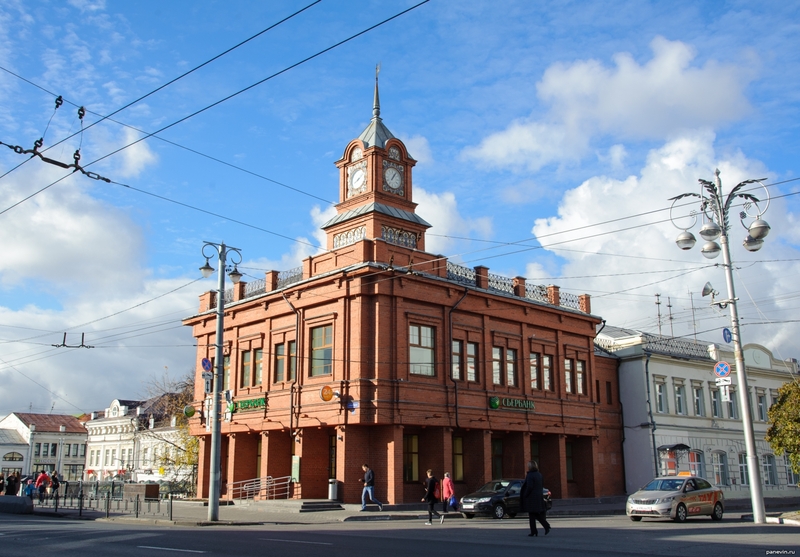 The Sberbank building to my surprise turned out to be new - 1993 year of construction. Vladimir, Bolshaya Moskovskaya Street, 27. Blog, posts street clocks, Vladimir.